Budget Vacuum Heat Sealer high quality vacuum impulse heat sealer. 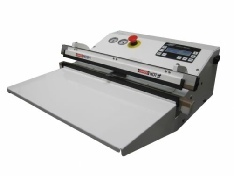 A competitively priced entry level vacuum impulse heat sealer. Same high quality and durability complete with a two-year warranty. 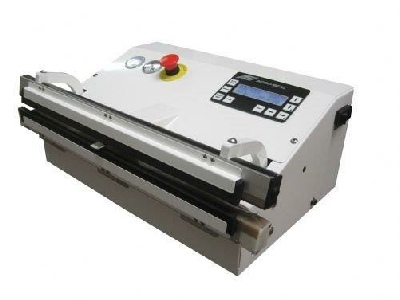 Vacuum heat sealer has a 20, 25 and 30 inch heat seal jaws.